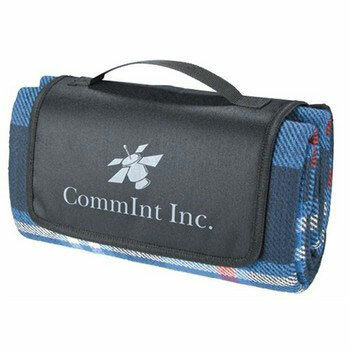 Barrington picnic rug makes the ideal leisure, travel or Christmas gift. It is perfect to keep in the boot of the car, ensuring it’s available wherever and whenever needed. 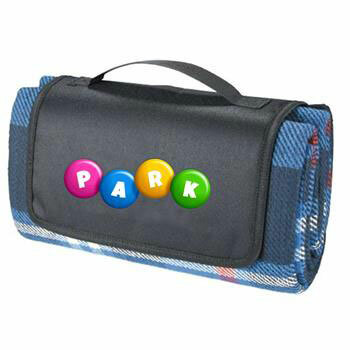 Perfect for picnics, watching sport and for use at the beach, this product is a ‘must have’. Barrington utilises a unique waterproof backing which ensures that moisture from the ground remains on the ground while the blanket remains 100% dry. 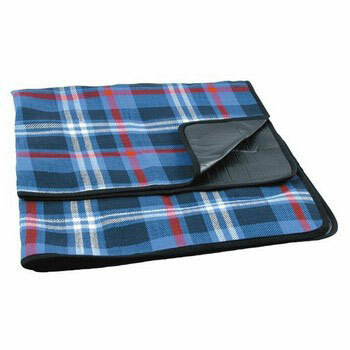 Barrington’s colourful tartan weave design adds to the overall attractiveness of this blanket. Designed to fold to a compact size, its folding flap ensures it remains neatly folded until needed. The promotional value of this product is enhanced by the large, prominently positioned logo area on the outside of the flap…for all to see.